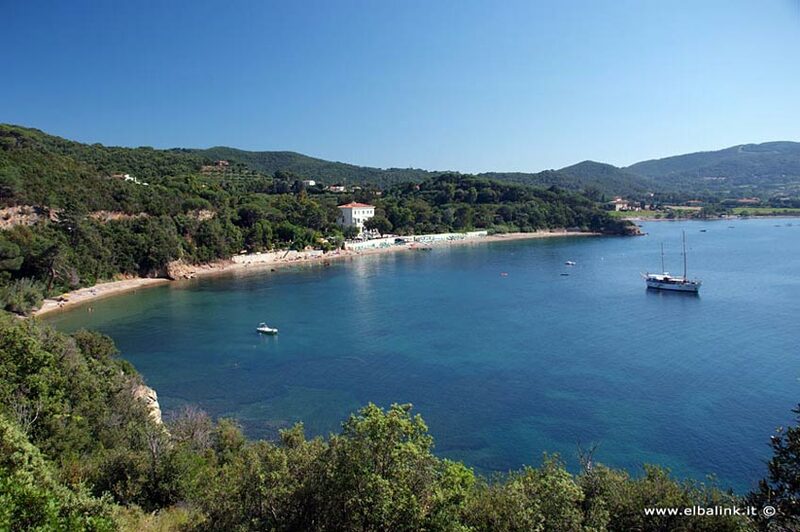 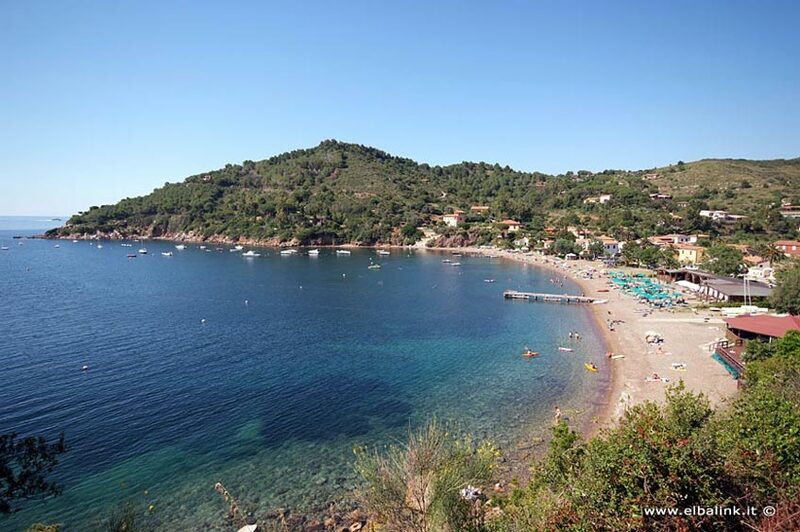 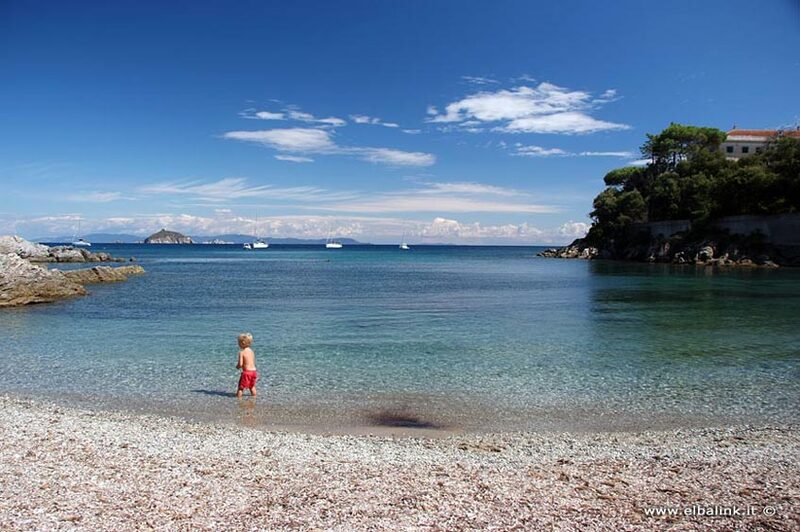 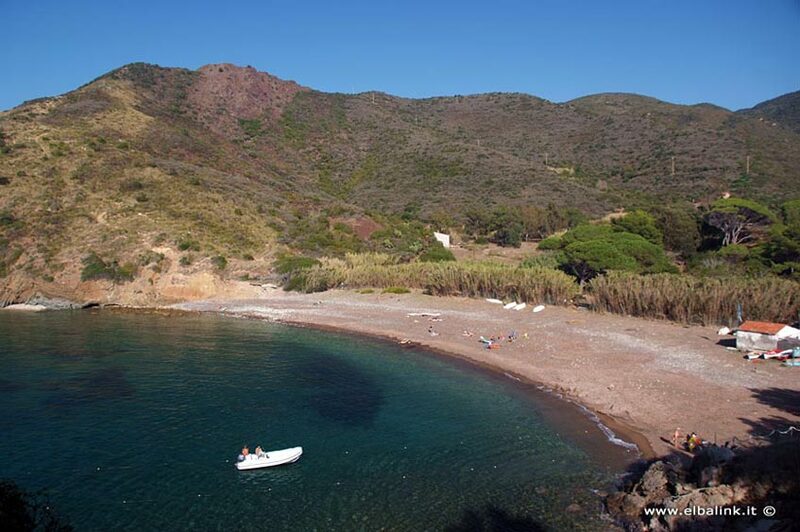 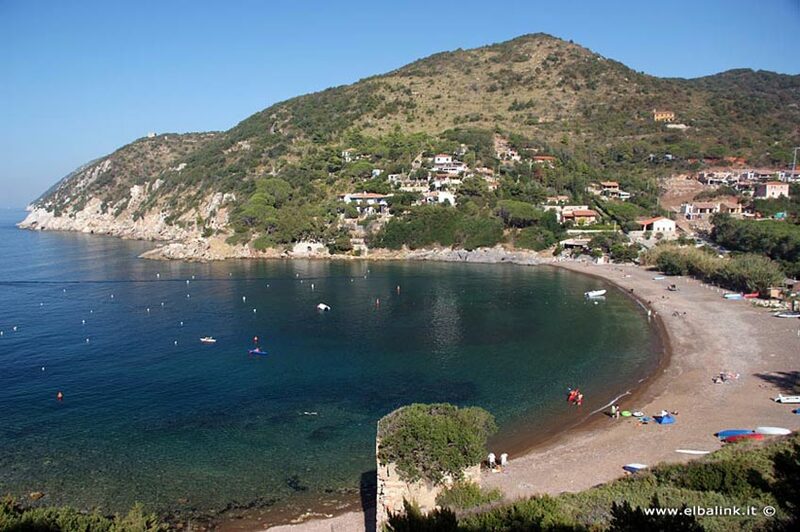 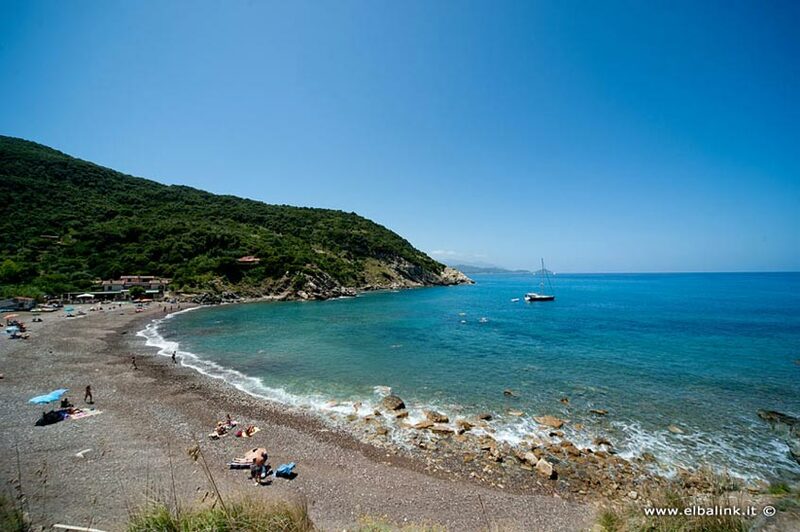 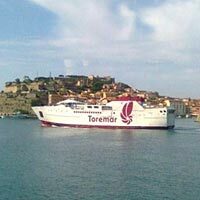 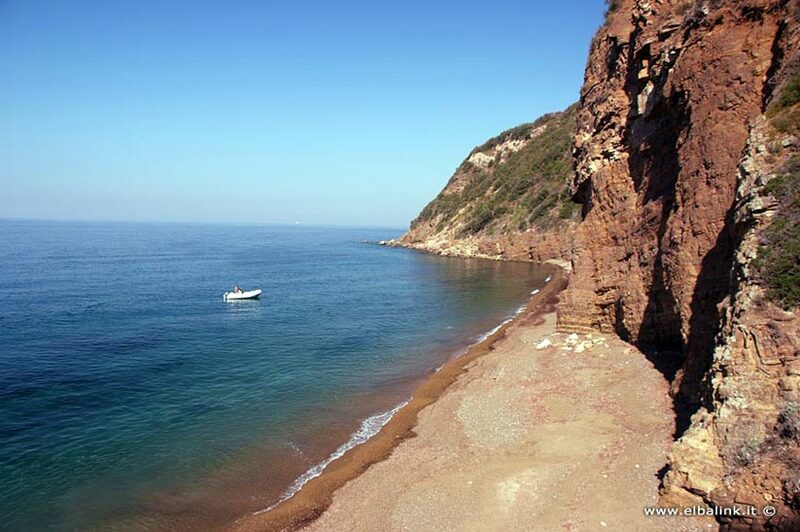 In the Tuscan Archipelago National Park, surrounded in the greenery of the maquis, overlooking a lovely bay, Cala del Nisportino is in the north-eastern part of the island of Elba. 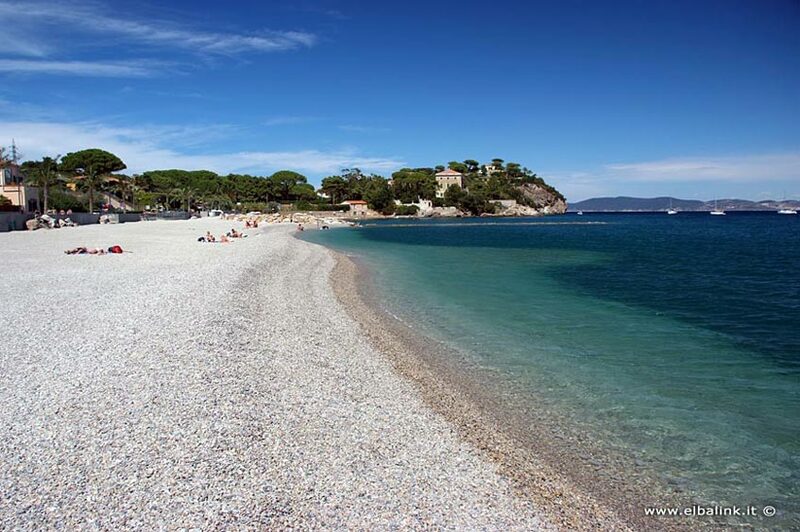 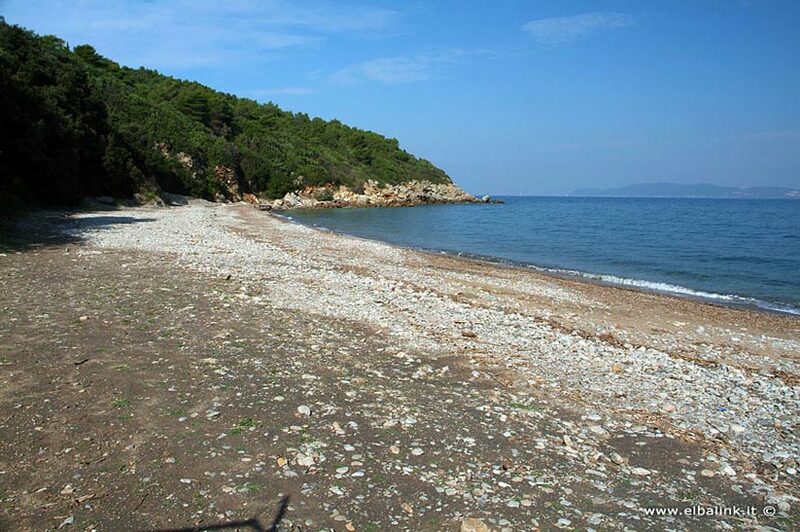 Made up of coarse sand and multicoloured shingle, easily accessible on foot from our Village (300/500 metres away), the beach has free-access areas and zones with umbrellas and sun-beds, canoes for hire. 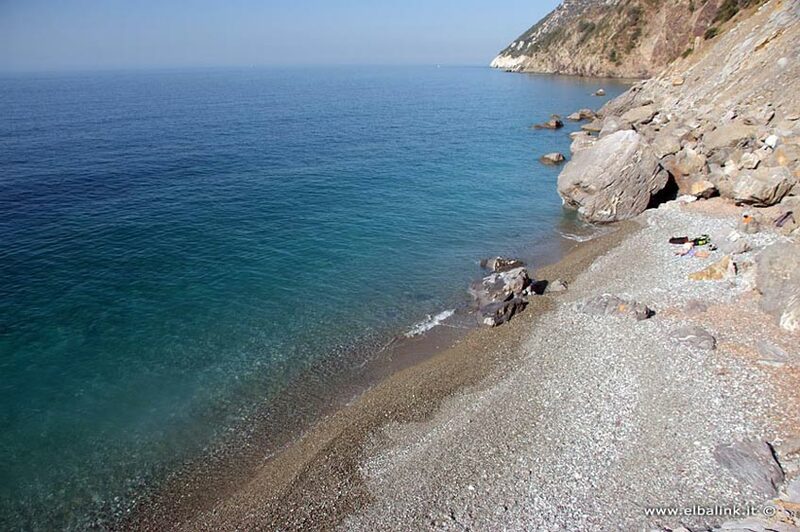 The transparency of the sea is breath-taking, especially when viewed on a day of Sirocco (south-east) wind from the promontory on the right of the beach. 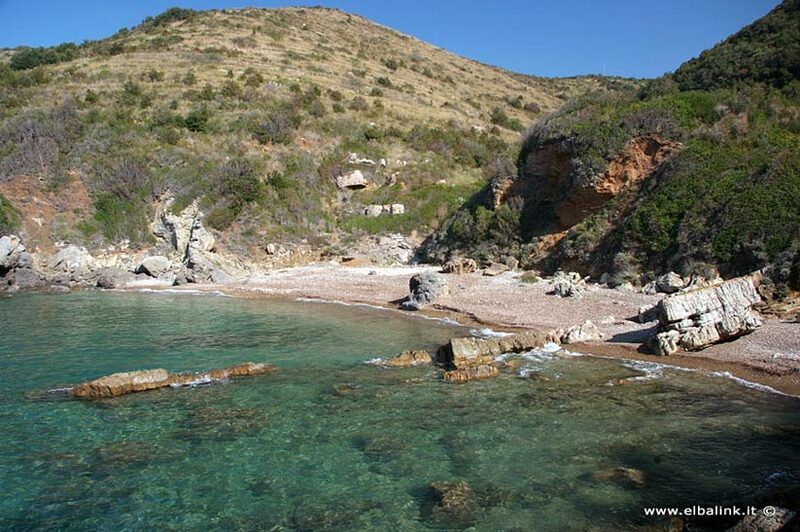 This is the starting-point for a track that not only gives access to the promontory but also leads to the "red rocks" and Mangani beach. 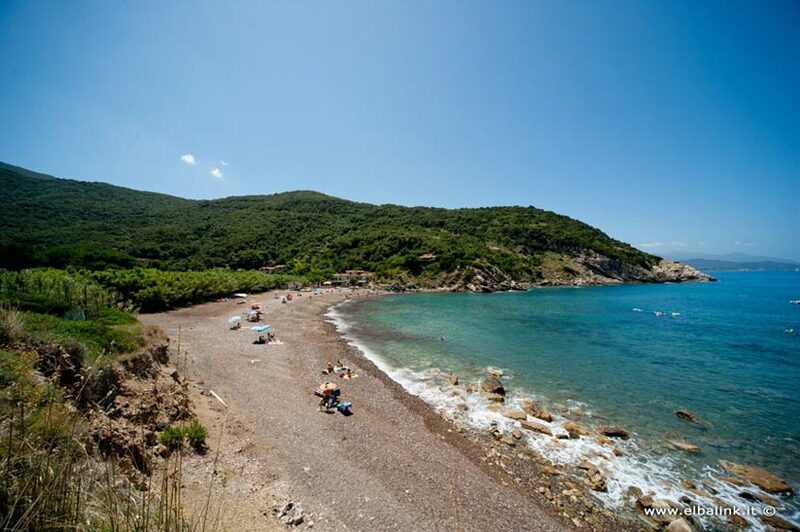 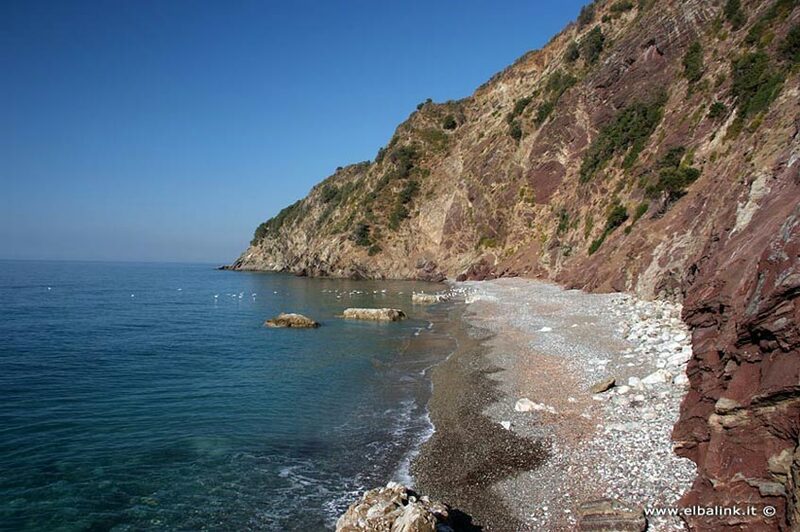 This wonderful stretch of coastline has a succession of small beaches and rocky shores, some accessible from the land and some only from the sea.